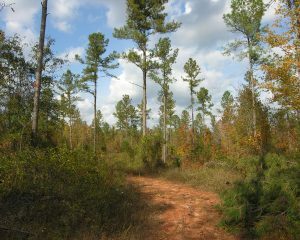 Wooded with old pines and younger undergrowth. 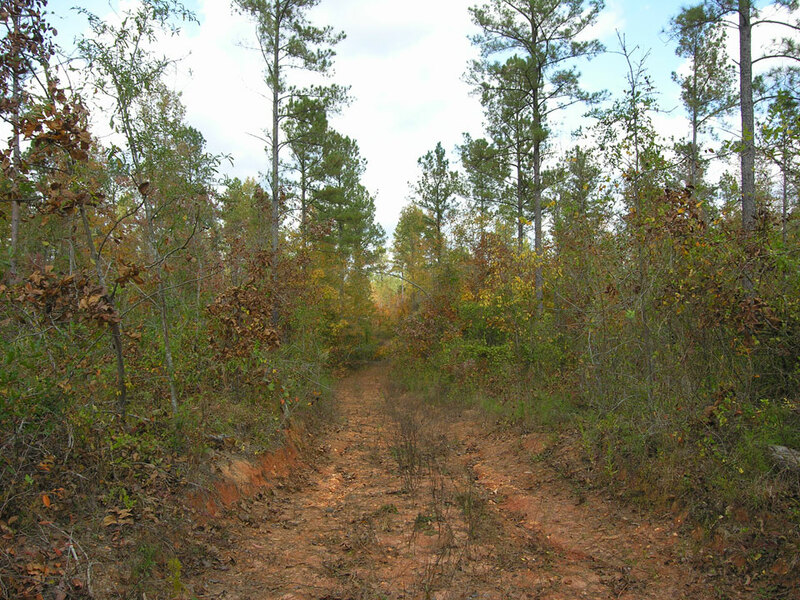 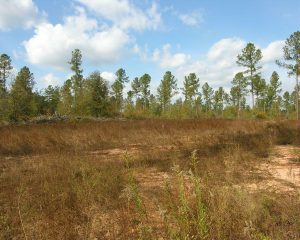 One of 2 openings that could be used for wildlife food plots. 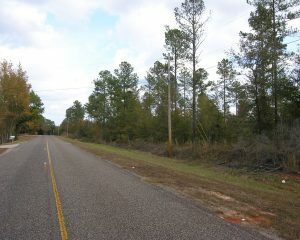 Frontage on paved Winter Road. 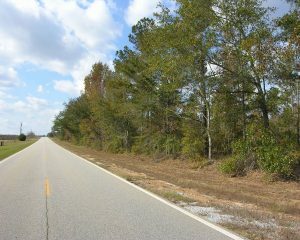 Frontage on paved Autumn Road. 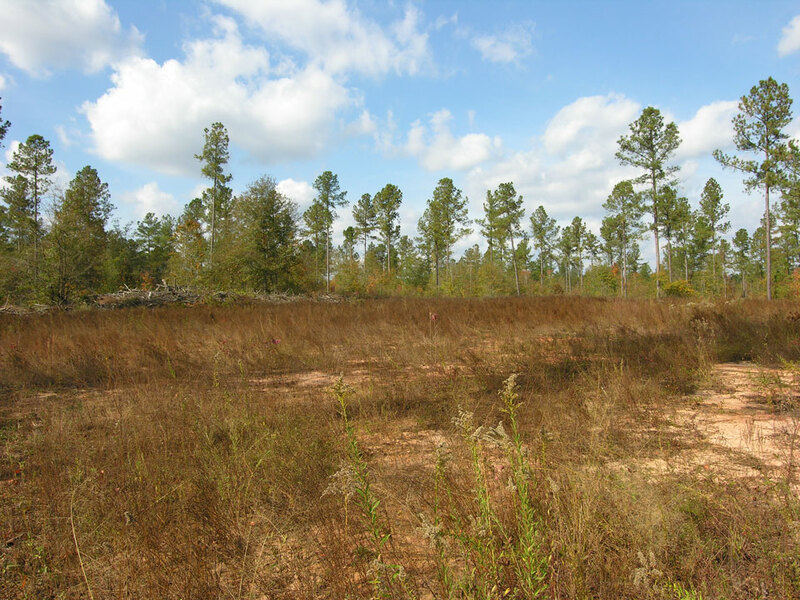 – Location gives it development potential. 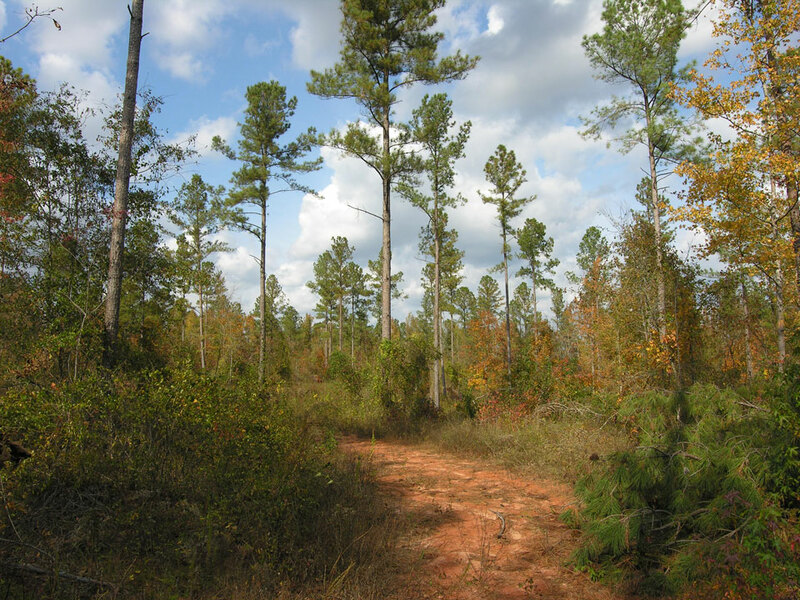 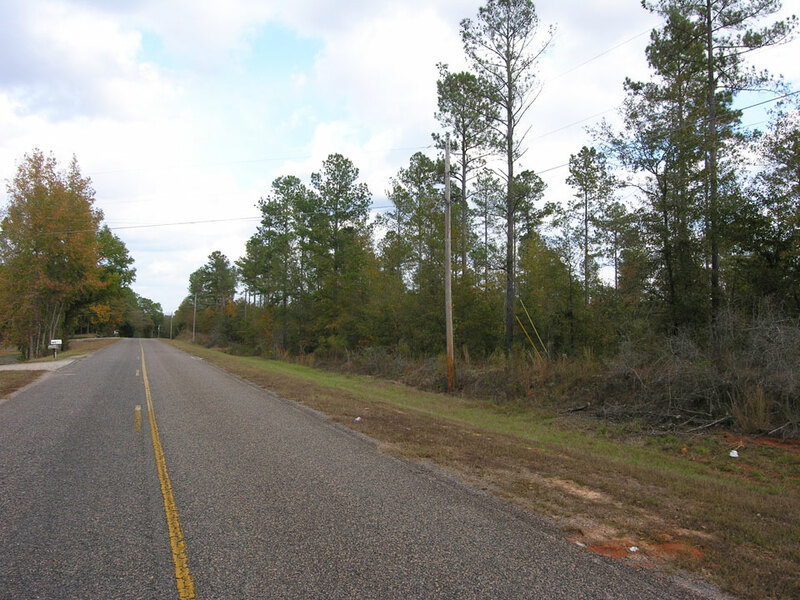 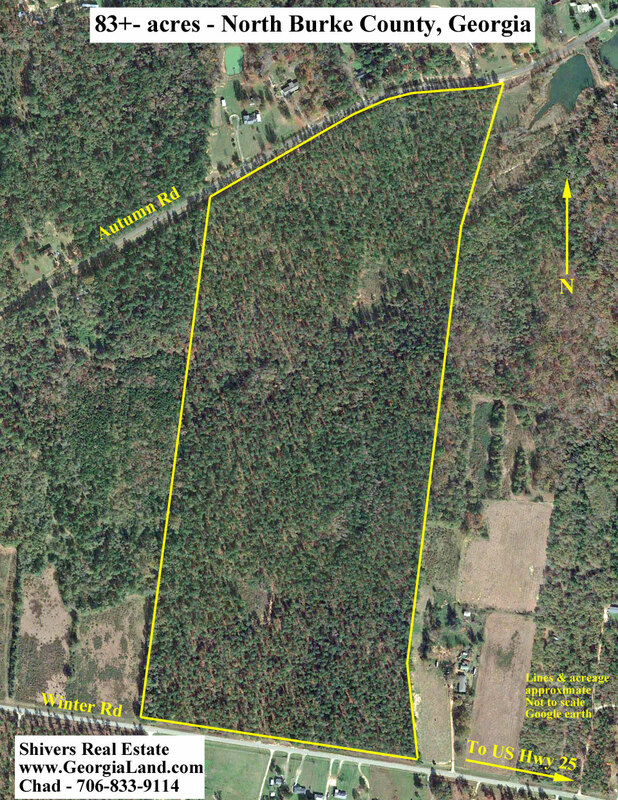 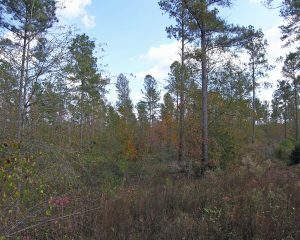 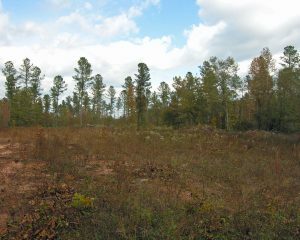 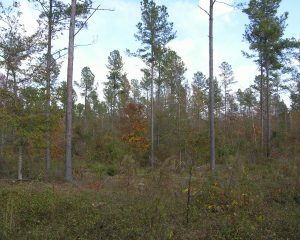 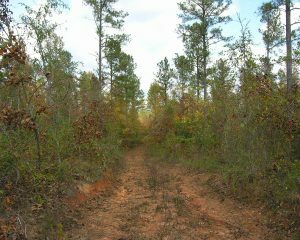 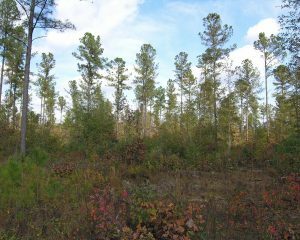 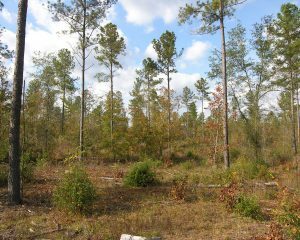 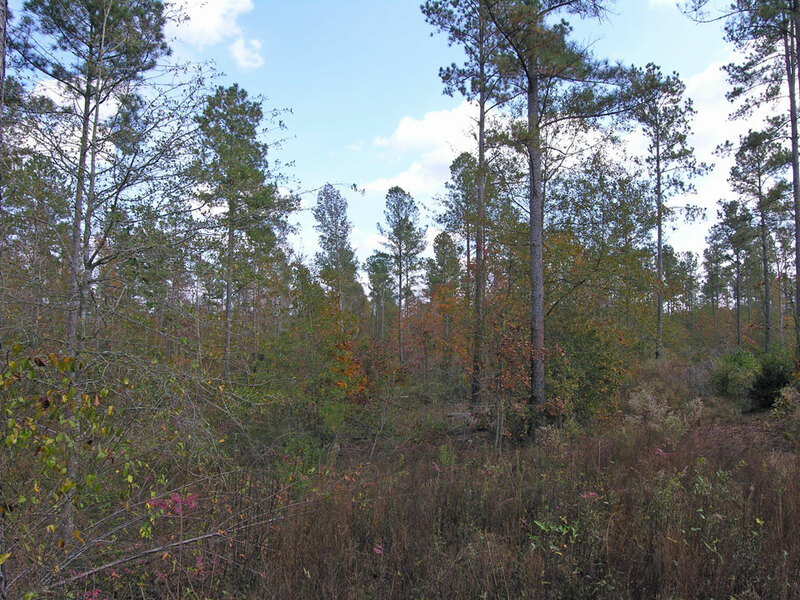 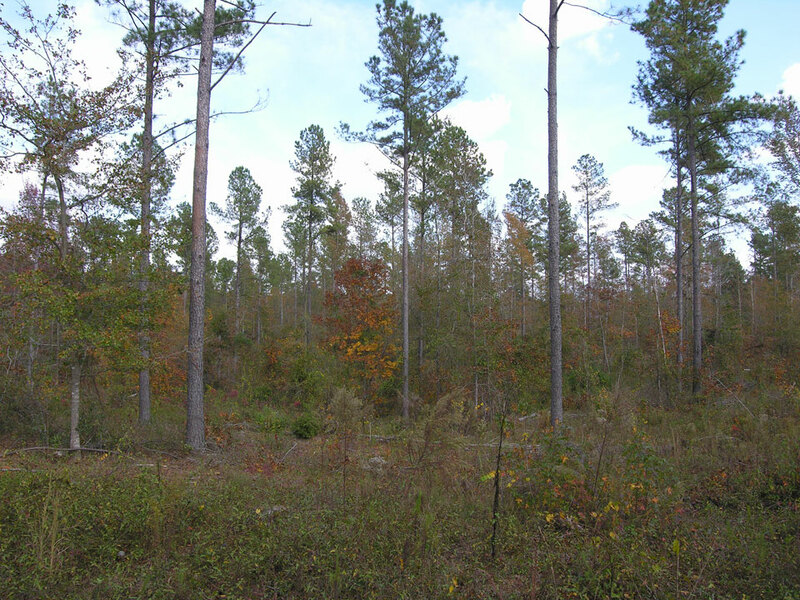 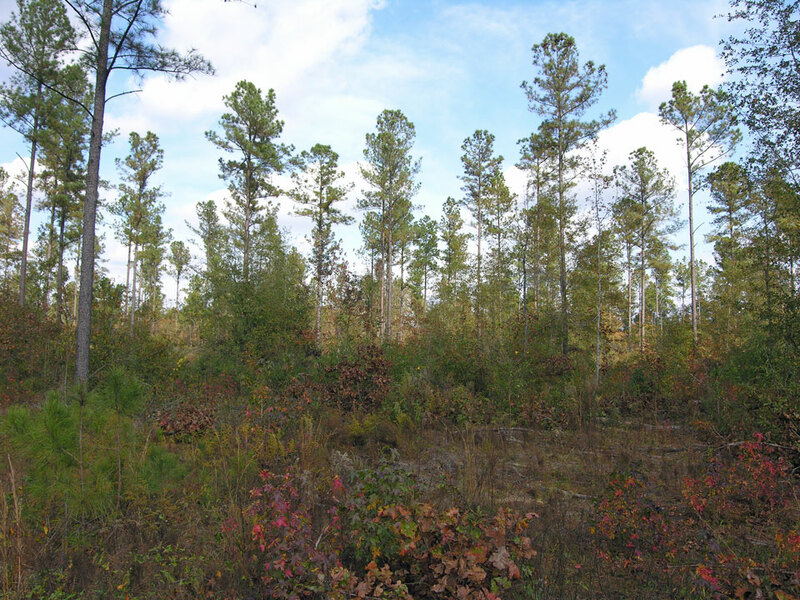 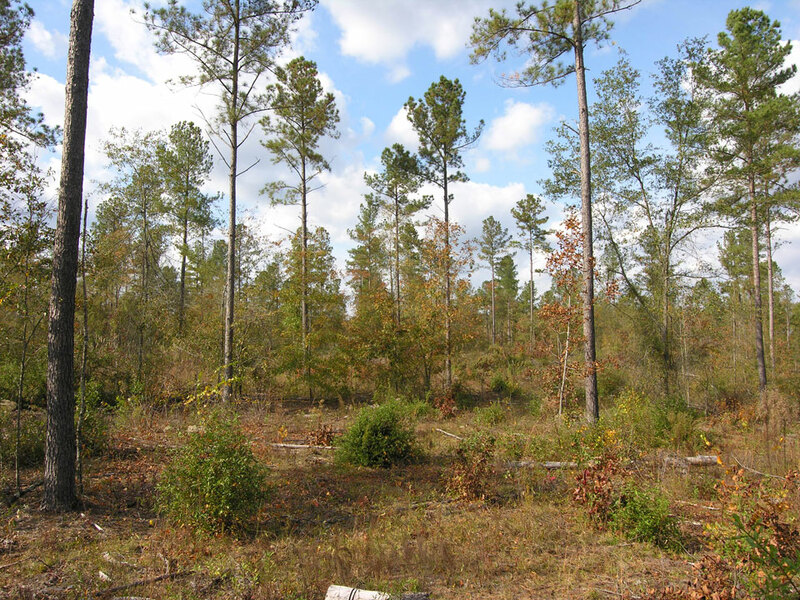 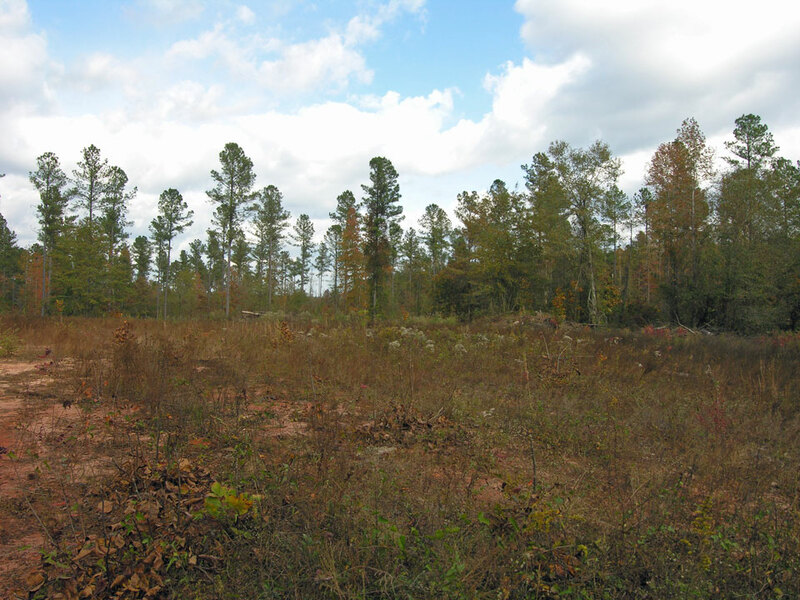 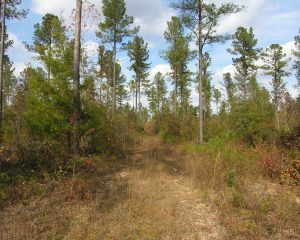 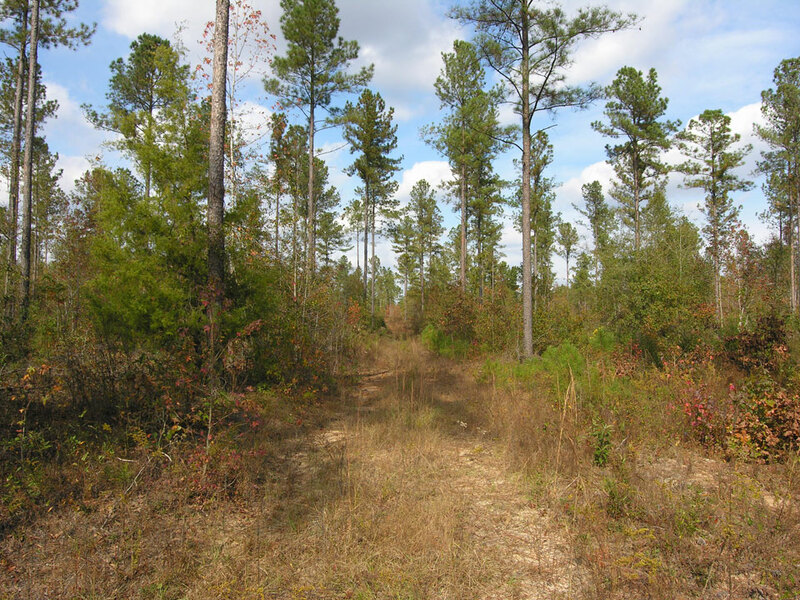 Merchantable pine timber, hunting and recreation; convenient to Waynesboro and Augusta.